No Affiliation Records hasn’t been around for long, but it’s already making waves. The Phoenix-based label has signed The Bastards. 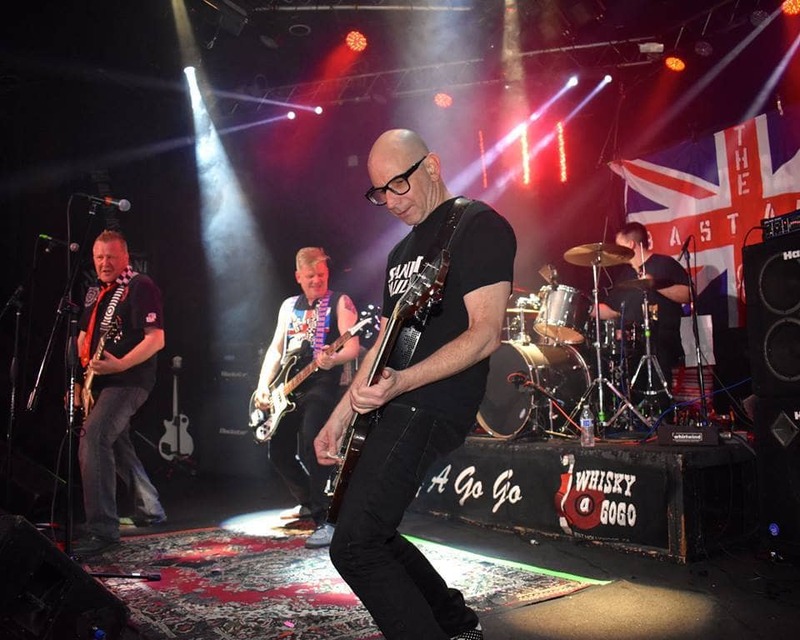 The band plays 1977 style Punk and is based out of California via U.K.
No Affiliation will be releasing their album Straight Outta Yorkshire, which was produced by Greg Hetson (Circle Jerks, Bad Religion), on vinyl. They’re backing that with a ton of merch, so check that out as well. Keep checking back for more information on Straight Outta Yorkshire and No Affiliation Records!